We are glad to welcome you on AVS4YOU support service blog just created. We wish to become a little bit closer to AVS4YOU users to understand their needs and emotions and make our service more user centered. Thus we hope this blog may be popular among some of our loyal customers. See you on AVS4YOU support service blog. We would like to invite you to AVS4YOU support service blog. See how to create video of the best quality using AVS4YOU here. See how to install Non DPI aware versions of AVS4YOU software here. 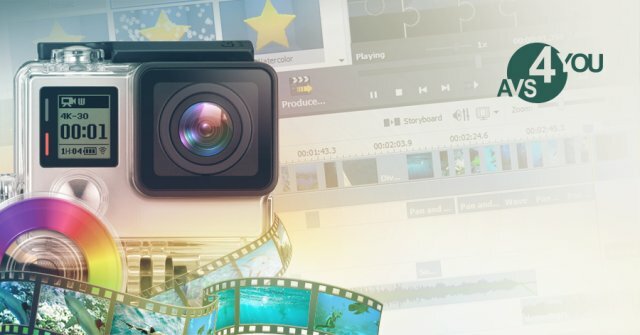 Find the information on 7 essential video tools in AVS Video Editor every editor should know here. Find the information on how to Rotate video shot in an incorrect orientation here. Find the information on the difference between AVS Video Converter and AVS Video Editor here. Find the information on AVS4YOU programs that are now free here.